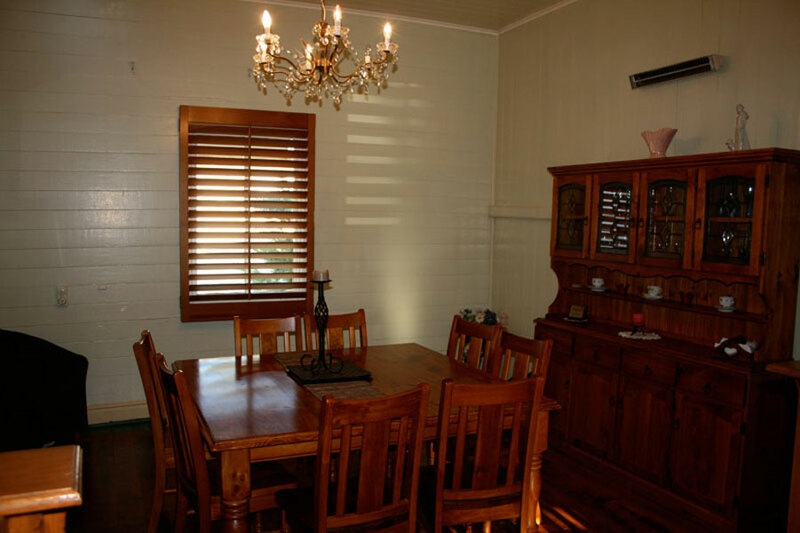 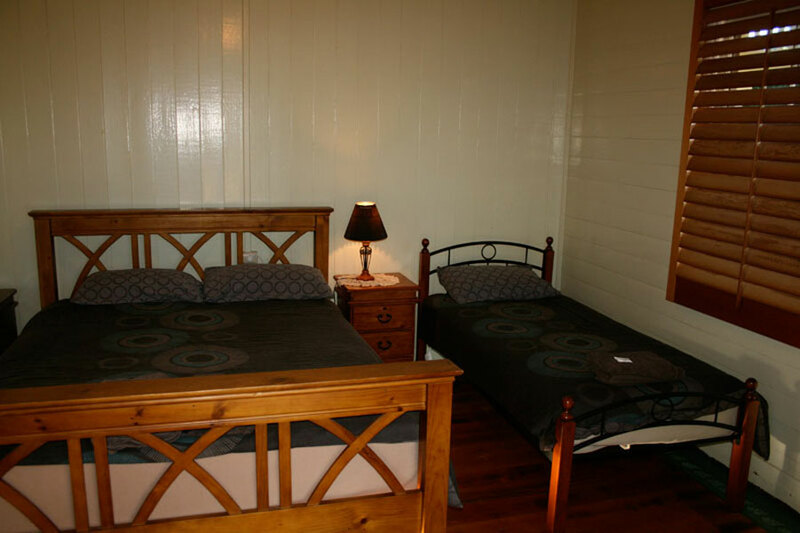 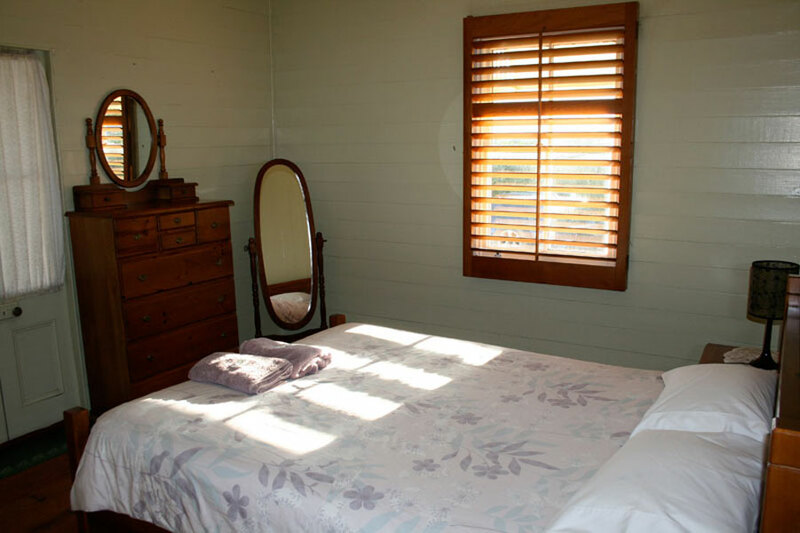 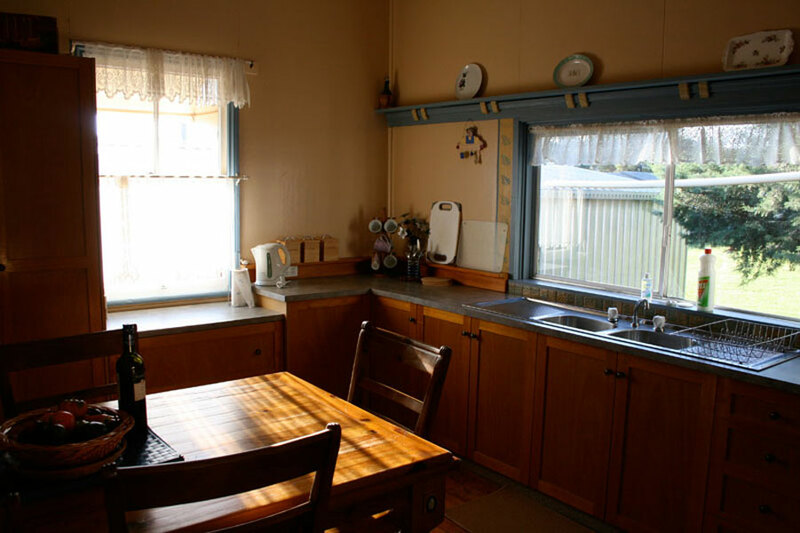 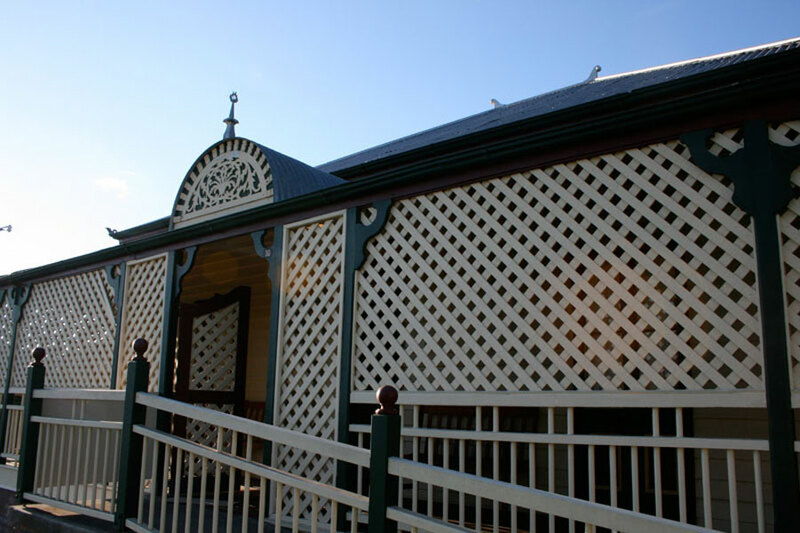 Connor House is self contained accommodation located in Stanthorpe Queensland for groups or families. 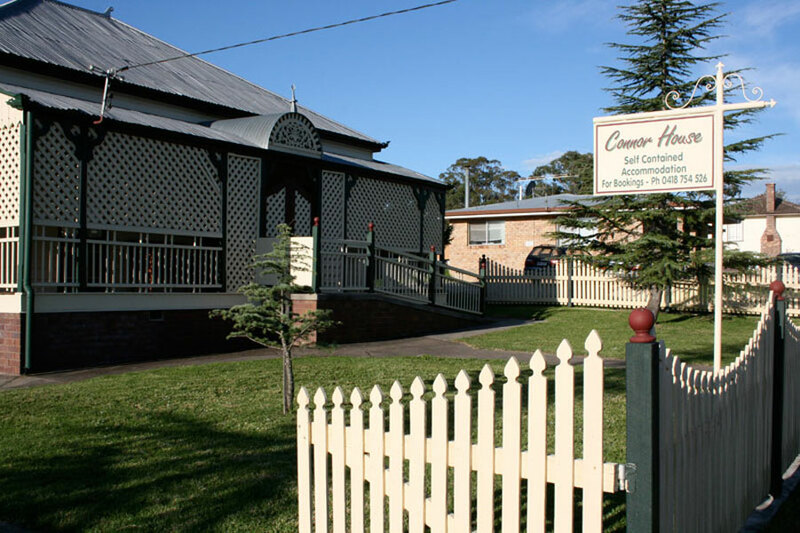 Connor House is only one block from the shops and restaurants of Stanthorpe, an easy five minute walk to all facilities. 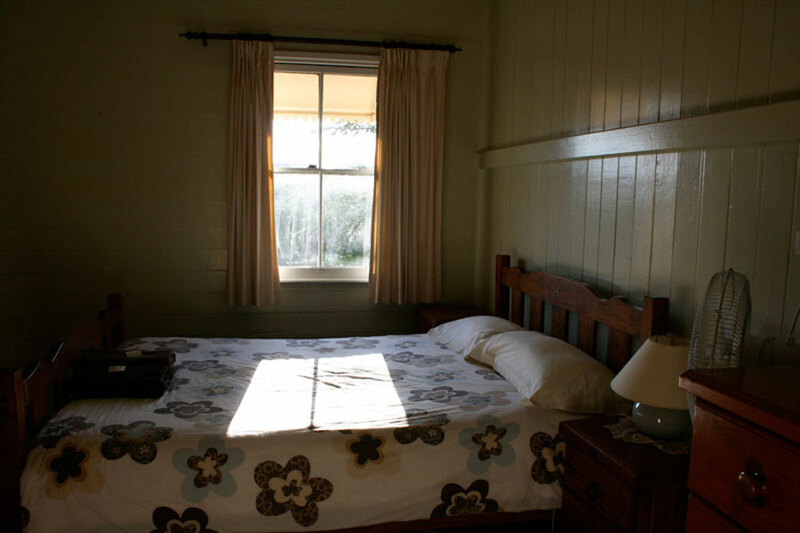 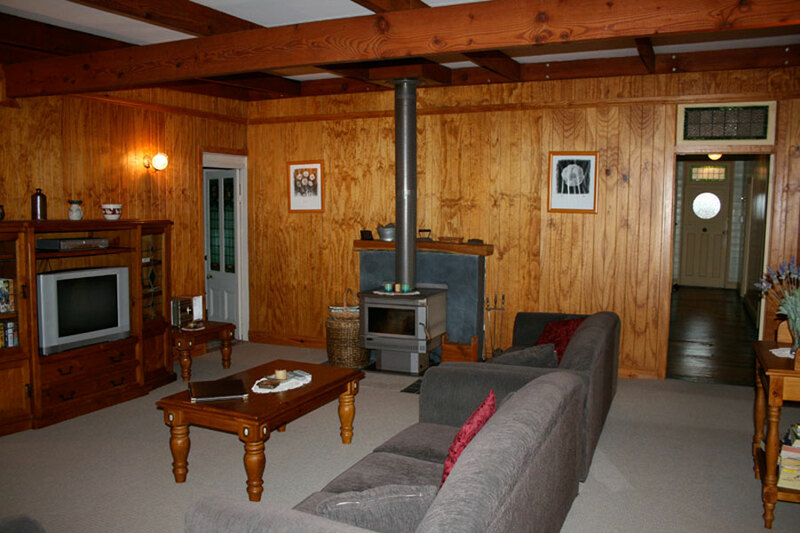 Connor House is highly suitable for groups and families wanting to get away from it all. 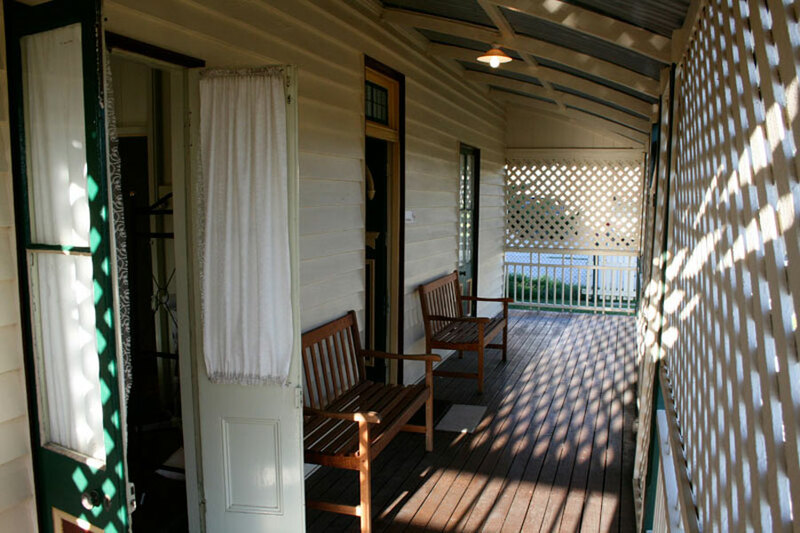 Built in 1906 and remaining original on 2700 metres square block of land, this Beautiful Queenslander boasts plenty of character and is fully self contained.